My favorite sandwich is roast beef on whole wheat bread with lots of veggies and colby-jack cheese! 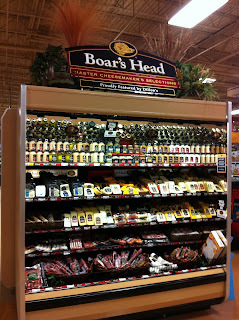 I fell in love with Boar's Head in Memphis. There was a sandwich shop there that touted its superiority but I had never really given that much thought to deli meat and cheese. It was an epiphany. When we moved to Wichita, I was glad to see that there was a huge Boar's Head selection at our local Dillon's. We typically keep their Maple Honey Turkey and Colby Jack cheese in the house, plus sliced Pepperoni and assorted mustards and sauces. Aside from pure deliciousness, Boar's Head is great for people on restricted diets. 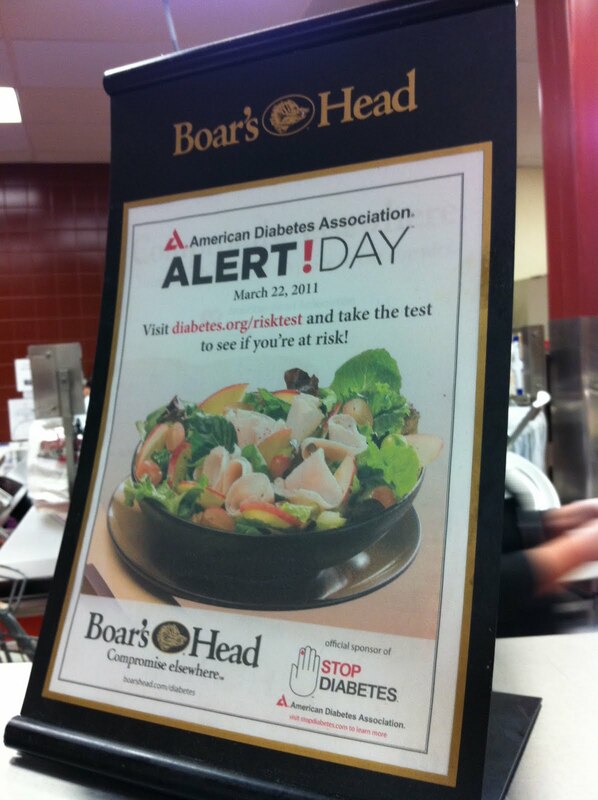 Their website has lot of info on lowering sodium, eating Gluten-free, heart-healthy deli meats certified by the American Heart Association, and recipe suggestions for diabetics. I've been using their Nutrition Guide a lot, since I am trying to watch what I eat. To enter and win a $25 gift card to try Boar's Head, please comment on this post and let me know what your favorite sandwich is. Entries will be accepted through April 27th and I'll pick the winner using Random.org. US readers are eligible. In accordance to the FTC Guidelines and WOMMA Code of Ethics, I am disclosing that I received a gift card to facilitate this review. As usual, though, all thoughts are my own. I love Boars Head, I bought it the first time at Virginia Beach years ago, and I'm so happy it's available all over now. We go to our corner deli here specifically to buy their meats. Their other products are great too. I don't have a favorite sandwich... I like them all! But turkey with mayo and cranberries is one, or with apricot jam & brie..
My favorite is Honey ham, with mustard, lettuce, and tomato. My favorite sandwich is a turkey sandwich with mozzarella cheese on ciabatta bread! I love Boar's head meats! They are SO delicious! Hi, I really like your Boars Head post. I used to work in a deli as a teenager. I loved salami and swiss on sourdough and turkey and jack with avocado on sliced sourdough. I used sliced to keep the avocado from squishing out. Yum. We all need to watch what we eat and learn where it comes from. It's the responsible thing to do. Thanks for the great tip. I subscribe in a reader: My Yahoo. What a delicious prize giveaway! My favorite sandwich is swiss on rye with hummus and romaine lettuce! 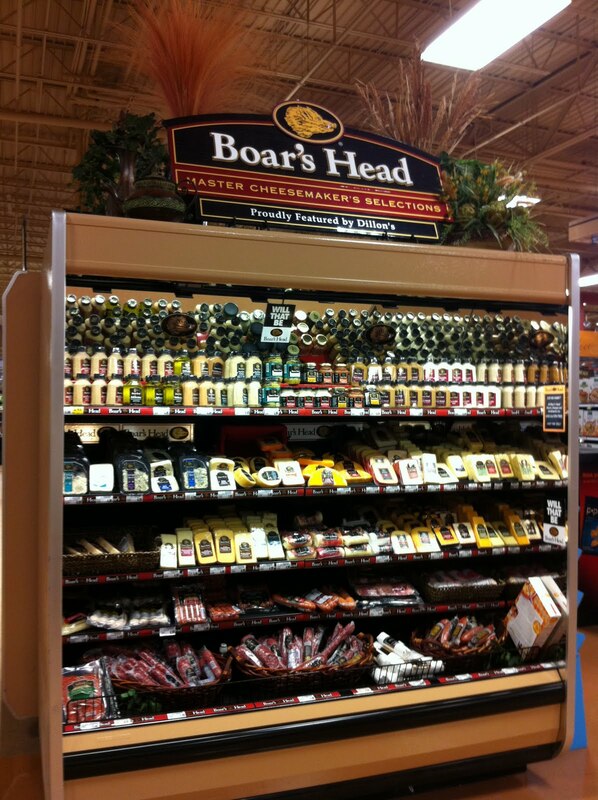 I follow @Boars_Head on Twitter! 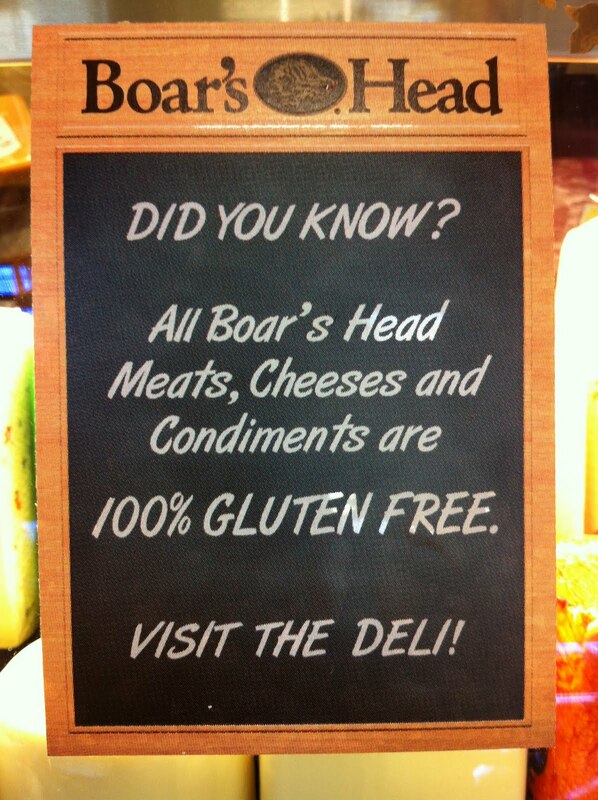 I "LIke" Boar's Head on Facebook. You are favored on my Technorati. I love me some Grilled Brie and Apple Butter Sandwiches but I also love love love Turkey Ruebens! I like ham and cheese and a roll with lettuce and mustard. My favorite sandwich is roast beef and swiss. followed boarshead on twitter too! I love the peppered turkey sndwiches! turkey, bacon, lettuce, tom. & mayo on wheat.....yummers!! !